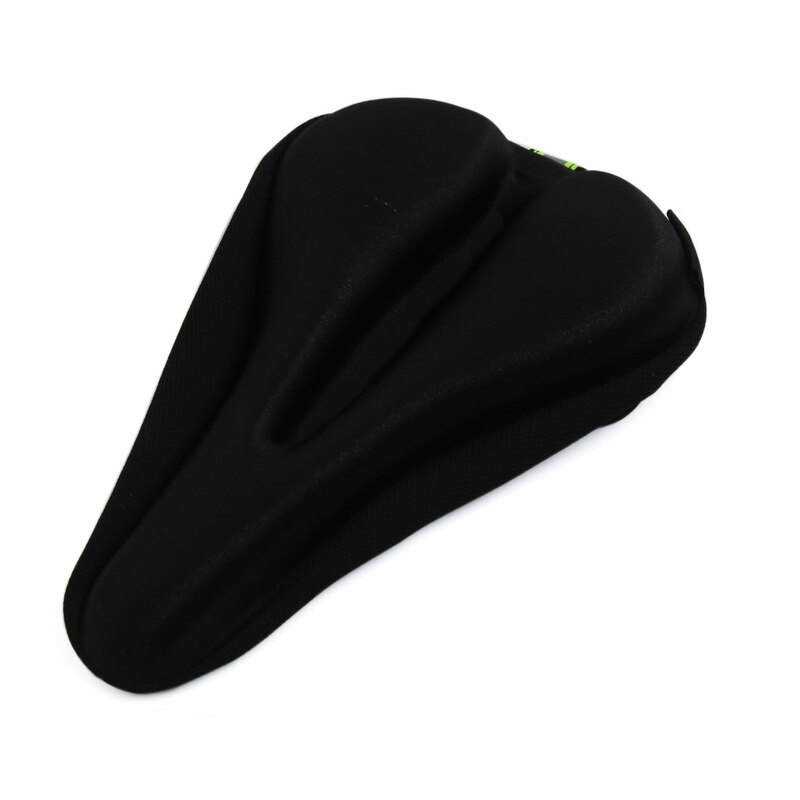 Saddle cover replacement part for mountain bike or bicycle. Inner layer made of fabric with glue points to ensure no slip. Surface layer is skid and anti abrasion.